The U.S. Food and Drug Administration has issued warning letters to Sientra Inc and a Johnson & Johnson unit for failing to comply with the post-approval study requirements for their breast implants. The long-term safety of breast implants has been questioned over the years. Last month, the FDA issued a statement warning doctors about a type of lymphoma linked to breast implants after receiving reports of the disease. The agency’s letters, dated March 18, highlighted issues in the companies’ post-approval studies, which included evaluating the long-term performance and safety of the implants, used for breast augmentation and reconstruction procedures. The letter to J&J’s medical esthetics unit Mentor Worldwide LLC noted “several serious deficiencies” in the company’s post-approval study for its MemoryShape breast implant approved in 2013. Failure to enroll the required number of patients in the study and data inconsistencies, including poor patient accounting and missing race and ethnicity data, were identified as violations in the letter to Mentor. Mentor said it was disappointed with the FDA’s decision to issue a warning letter, even as the company attempted to address post-approval study requirements with the agency. 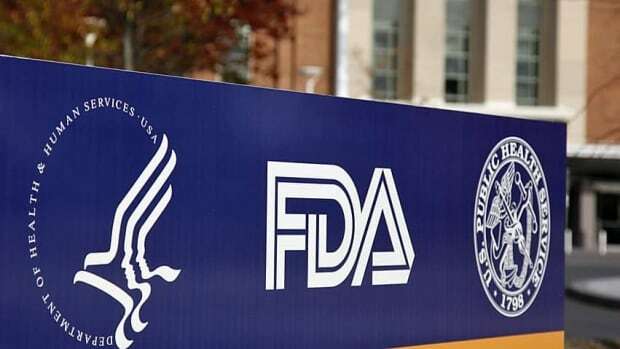 “Despite multiple attempts to discuss this with FDA, Mentor has not received feedback,” Mentor spokeswoman Mindy Tinsley said in an emailed statement. Sientra had reported a poor patient follow-up rate of 61 per cent for the post-approval study of its silicone gel breast implants, which required the company to evaluate the study subjects annually for 10 years, according to the FDA letter. The agency said failure to make good the violations may result in the withdrawal of the premarket approval granted to the products. The FDA asked the companies to provide responses within 15 working days with details about how the noted violations will be corrected. Health Canada said Friday it is aware that the FDA has issued warning letters to two breast implant manufacturers. It noted there are no approved Sientra medical devices on the Canadian market. Health Canada officials will be in Washington, D.C. next week to meet in person with their FDA counterparts. Last year, the U.S. Securities and Exchange Commission sued Sientra’s former chief executive for fraudulently concealing problems with his company’s breast and other implants while raising $ 61.4 million US in a public stock offering.